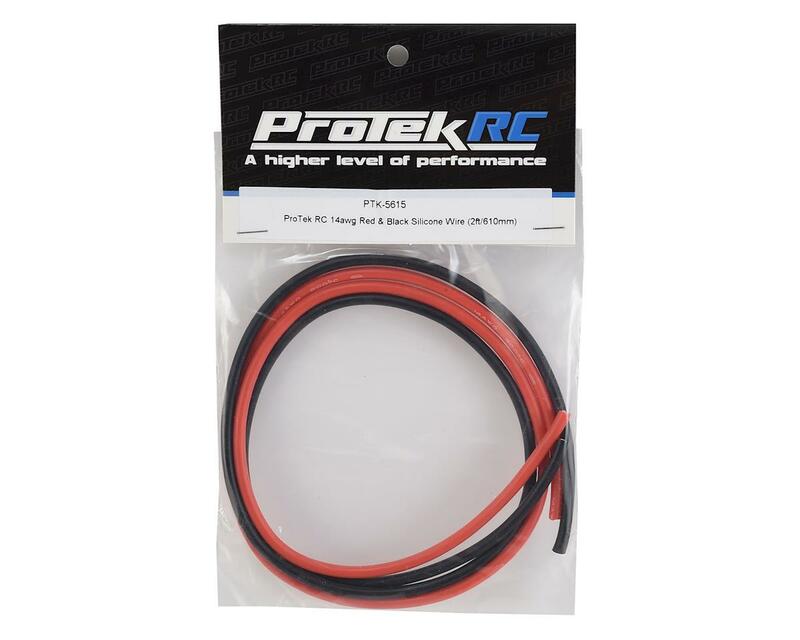 Protek R/C 14awg Silicone Wire. 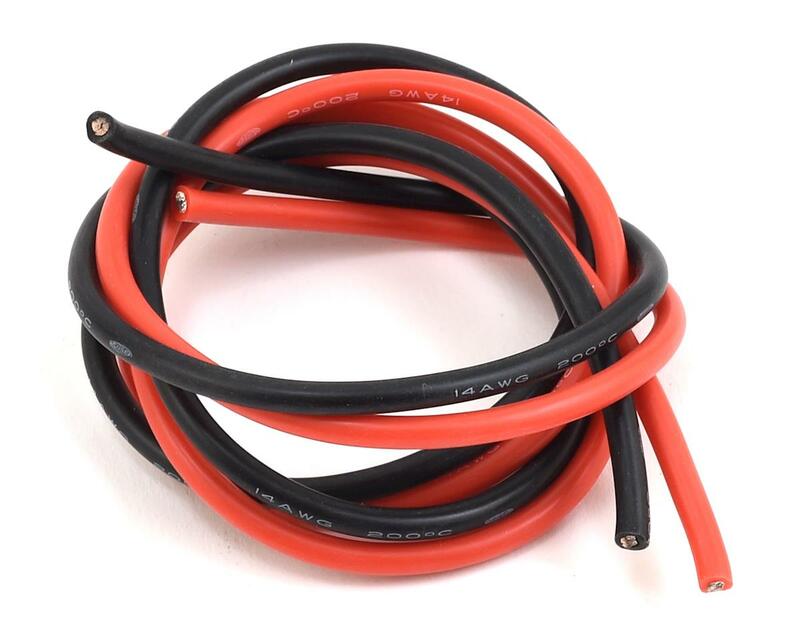 This wire features a super flexible silicone shielding, and is rated to 200°C. Package includes two foot lengths each of red and black wire.